Deighton Methodist Church lies on the southern side of Main Street, just east of Forge Lane. Houses were licensed for worship by protestant dissenters at Deighton in 1793, and Escrick in 1806 and 1809 (two of them), 1820, 1822, and 1824. A Methodist society was formed at Deighton in 1807, and after 1850 meetings were held at Crockey Hill Farm. In the 1860s and 1870s Wesleyan Methodists attended the parish church until the present chapel was built in 1880. St Matthew, Naburn, stands on the eastern side of York Road, just below the St Matthew's Close junction. A chapel at Naburn was first mentioned in 1353 and was referred to in 1433. Naburn remained a chapelry until 1842, when it was made a separate parish. 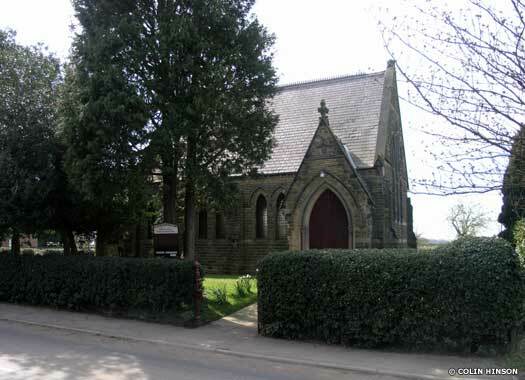 The original Chapel of St Nicholas on this site, in the grounds of Naburn Hall, was taken down and rebuilt about 1870. Little is known of the earlier building, but repairs were made in 1615 (steeple) and 1721 (porch). 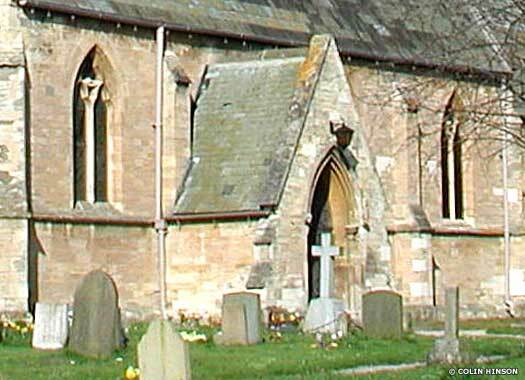 The new church of St Matthew was built in 1854 and consists of chancel, nave, north aisle, north-west tower and spire, and south porch. It was designed in the Decorated style by G T Andrews of York. The pulpit was replaced in 1910. There were two bells in 1764 but the new church had three. 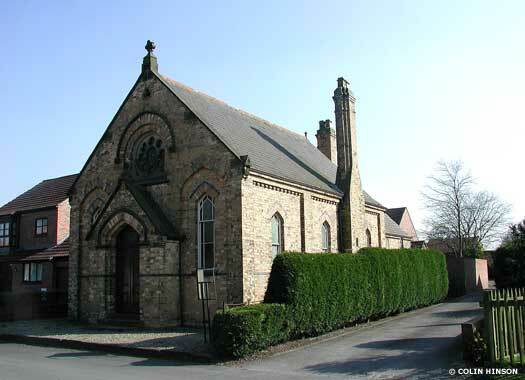 Naburn Wesleyan Methodist Chapel was built in 1818, in the back lane east of the village. 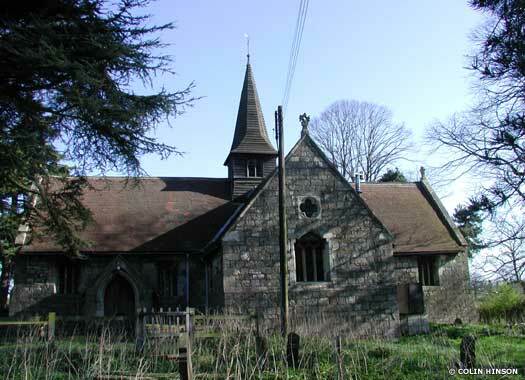 It was replaced in 1857 by a larger chapel near the village centre. This closed in 1970. 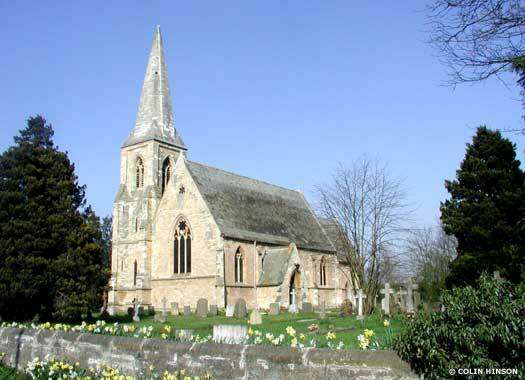 Holy Trinity Church, Acaster Malbis, is on the eastern side of Acaster Lane just north of the Canon's Court junction. The Latin word for a camp is castra, indicating that the Roman army may have been based here. The village is mentioned in Domesday Book as Acastre. 'Malbis' derives from the Norman Malbysse or De Malebys family, a Norman personal name that in French means 'very swarthy', and this family gained Acastre during the reign of Richard I. A Norman church was built on this site, probably about 1100. 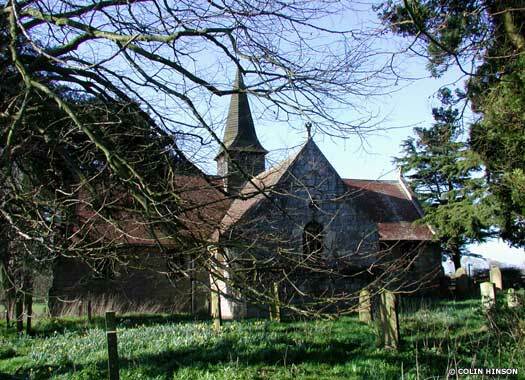 In 1360 the estates of the Malbysse family passed into the hands of the Fairfax family, who pulled the old church down. 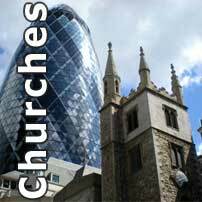 The replacement they built, the present church, survives largely intact, along with some additions and restoration work from 1886 by C Hodgson. The church was built in Magnesian limestone ashlar with a plain tile roof, wooden bell tower to the west, and a south porch in the church's cruciform ground plan. Acaster Malbis Methodist Church occupies a green and pleasant plot on the western side of Mill Lane, opposite Holly Close in the middle of the village. The chapel was founded in 1880. Considering just how many Methodist meetings were founded in nearby Deighton and Escrick (see above), it seems odd that only one existed in Acaster Malbis. As one of the few surviving Methodist meetings, it seems just as odd that no details are available about its history.